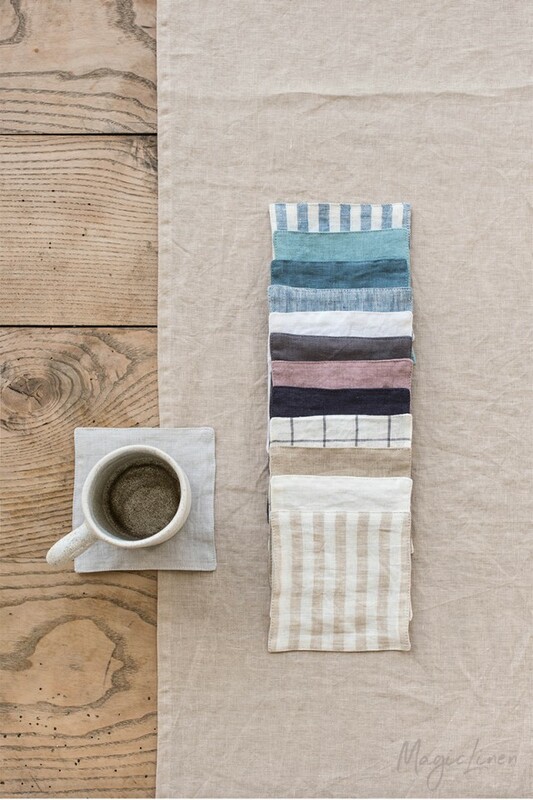 Linen coaster set available in all MagicLinen home textiles colors. 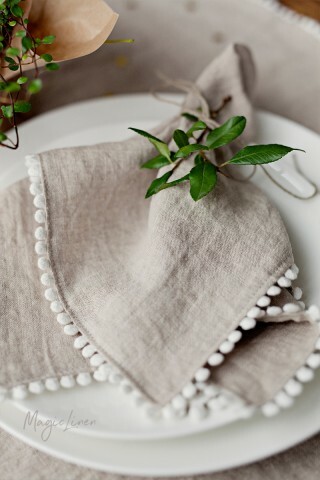 Cut from leftover fabrics, these linen coasters are a sustainable and stylish way to protect your table from heat or moisture. 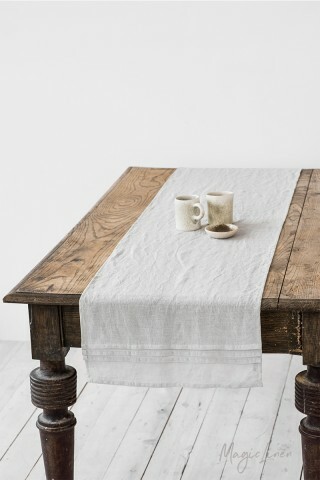 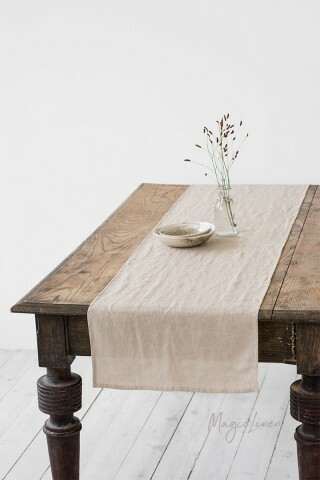 Easy to care for and mix and match with other table linens.